The venue was brilliant and intimate which set the evening up and the slow readers were absolutely immense.... the crowd were in the palms of their hands and every song rocked the venue.... xant wait to see them again. Simply awesom!!! This band never fail to amaze, gig after gig they raise the bar and always leave you craving for more ! "Great performance from an underrated band"
Derby needs to see and hear more bands like this. Slow readers are an accomplished band with great musicianship and an outstanding singer. They gave us the best known tracks plus a couple of new tunes and it was a good solid performance. I am sure that the first timer's would have been won over and are now confirmed readers fans. The venue is a good little place and should be competing with the bodega for more new and exciting bands. Would gladly go again. Manchester based indie-electro band Slow Readers Club continue to impress all. Built following the end of the band Omerta, they have now released the superb studio albums, including their latest title Build A Tower and have become an incredible live act who are absolutely unmissable. This year sees them play Scala London and O2 Apollo Manchester during December 2018. They have just announced an extensive tour which takes them to The Brickyard at Carlisle, Liquid Rooms at Edinburgh, Independent Sunderland, York Fibbers, iconic Hull venue The Welly, Warehouse 23 in Wakefield, Blackpool Bootleg Social, Liverpool Arts Club, The Leadmill at Sheffield, The Sugarmill at Stoke, Wrexham Live Rooms, O2 Academy2 Birmingham, The Venue at Derby Gloucester Guildhall, Bristol Fleece, Exeter Phoenix, Wedgewood Rooms at Portsmouth and Sub 89 in Reading during March. They then carry on to O2 Academy2 Oxford, Norwich OPEN, Chinnerys Southend and The Haunt in Brighton during April 2019. Hugely popular, Slow Readers Club tickets are expected to sell incredibly quickly so be sure to book yours early or you may well miss out. You can place your order with Gigantic using your tablet, computer or smartphone. Set a personal reminder so you can be alerted with a text message or email when they become available at 10:00 on Friday 30th of November. The band announced their presence to the world in 2011 with their eponymously titled debut album. This was followed four years later by their incredible follow up record Calvacade. Their latest release is Build A Tower which came out during May of 2018 and continues to enjoy critical acclaim. 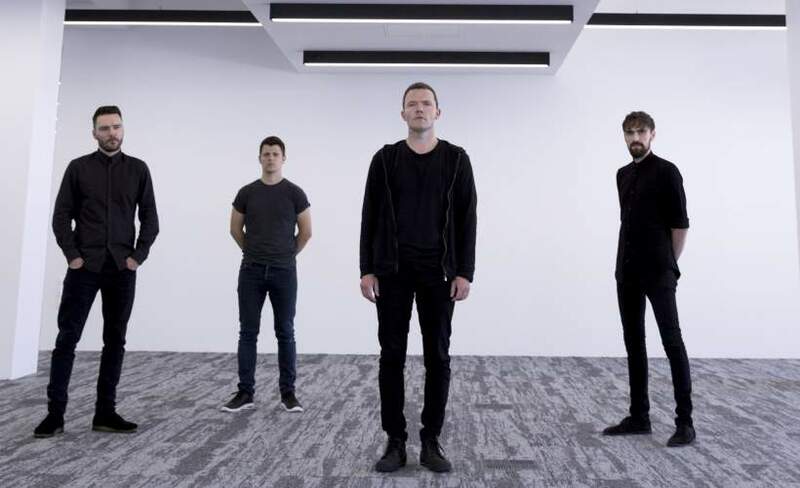 As we are only able to offer limited supplies of Slow Readers Club concert tickets you will need to book early or risk them selling out very quickly. Gigantic offers excellent customer service and with ten years’ experience in providing essential gig tickets you know we are the right place to come whenever you are booking your big night out.